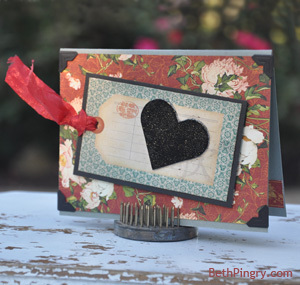 It’s almost Valentine’s Day! 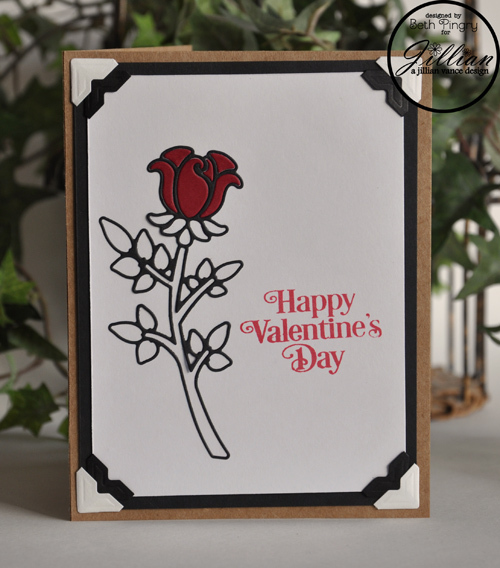 I have a sweet and quick card at A Jillian Vance Design, using the new Enchanted Rose die and True Love set. 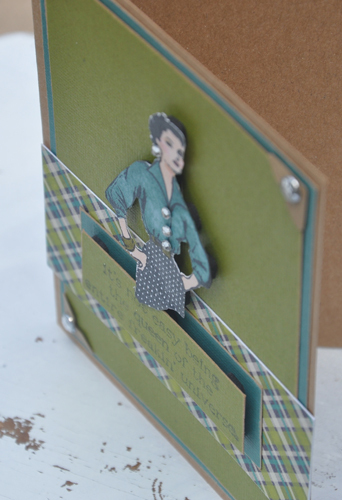 Here’s the card, click on over to see the details on how to make it. 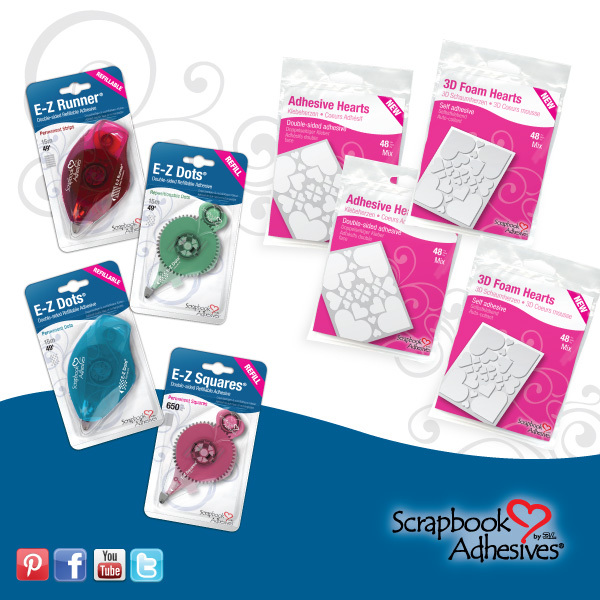 Of course I use Scrapbook Adhesives by 3L® products – Adhesive Sheets, Photo Corners and E-Z Squares. 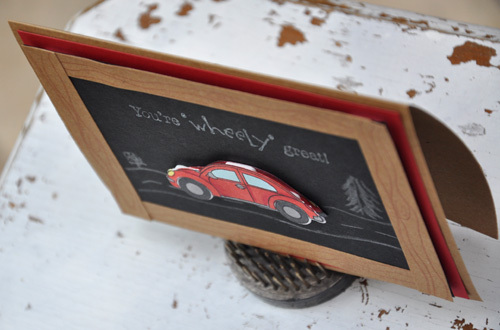 Disclosure: I am on the design teams for both AJVD and SAby3L and receive product for blog posts. Good Saturday Morning! 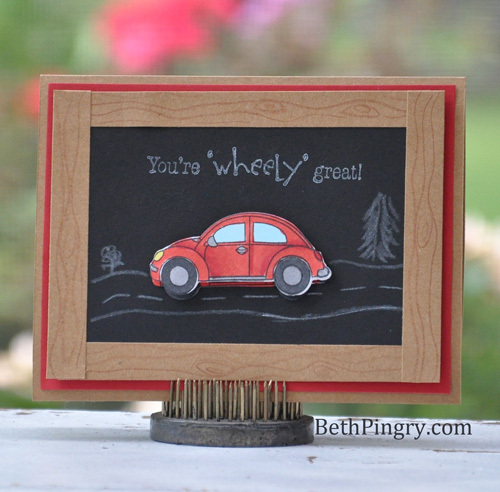 Just sharing a card I have on the Scrapbook Adhesives by 3L® blog today. 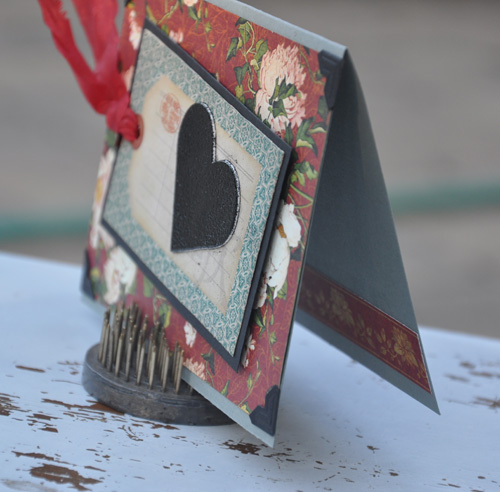 That’s embossing powder on the heart, just peel off the paper liner, sprinkle embossing powder and heat. The high density foam holds up to heat beautifully. 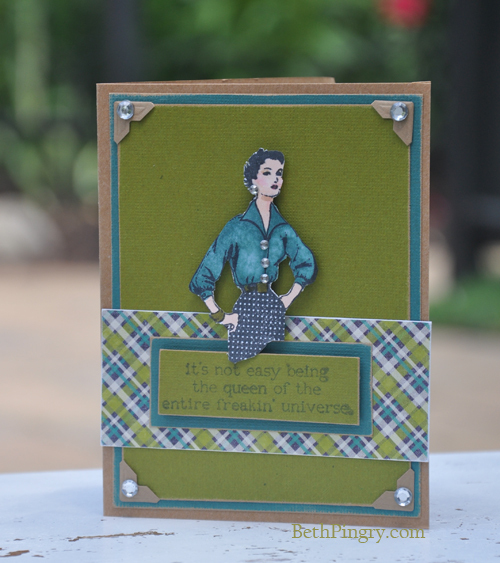 We call this “Wear Your Adhesive on the Outside” meaning you don’t hide the adhesive between the layers of your project, you use it as an embellishment. Fun stuff! !